Weddings, receptions, rehearsals, meetings, parties, fundraisers, and more. 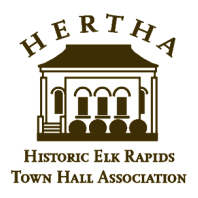 Help us save HERTH Hall. Elk Rapids Rotary meets here. Web site by Brick House Interactive.